Sometimes you need cheap points filler. These units fill that role better than anyone else. When it comes to army list building, 40k has a dirty secret: some units aren’t there because you want to take them, they are they because you needed to fill out some slots. Maybe you just need to round out a detachment. Perhaps you’re just going for some extra Command Points. We’ve all had to do it for various reasons. So today we’re taking a look at the units that are the “Best” units at filling the “Worst” role in your army. Yep. We’re starting with one of the top offenders. 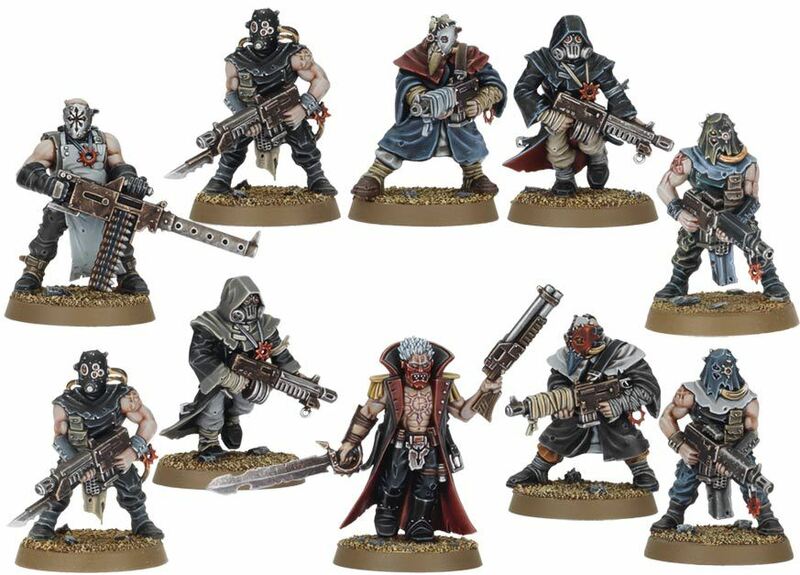 Chaos Cultists are the poster boys for the Best of the Worst. They are dirt cheap and “good” for exactly one job – holding objectives. If they cause ANY damage, congratulations – that was a bonus. You could spend a bunch of effort to make them more dangerous, or you could put that into other units that are more valuable anyway. 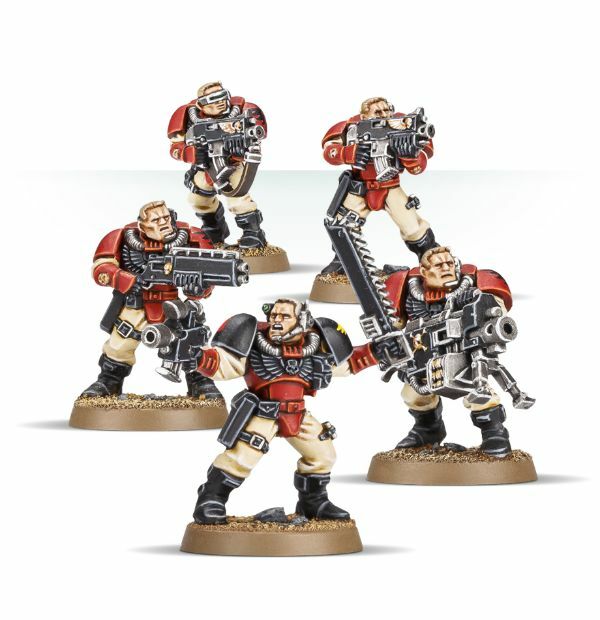 They’ve finally started to see some competition from Chaos Space Marine (the unit) in the Troop category thanks to other factors. But they are still one of the “go to” options for Chaos Players. Space Marine Scouts – oh boy. These guys became the defacto choice for the Troop slot of Space Marines thanks to their better-than-average stats and solid armor save (while in cover). They can also put out a few wounds with sniper rifles, or you can keep them cheap and just leave them with bolters. They have certainly made Tactical Marines feel redundant in 8th. Who let all these rookies take over?! The need for a cheap Troop option did. Oh and they pair nicely with Smash Captains. Go figure. Cheap? Check. Tough? Check. Can add more members back? Also, check. Can get buffed to make them a threat? Double check. Pox Walkers are one of those units that you see across from you and think “I’m going to have to waste more effort than I want to take them out.” When you’re using them, that’s exactly the point! Disgustingly Resilient is one of those abilities that makes these guys have “staying power” far above their weight-class. Kind of like drones, only they can come back thanks to other tricks in the Death Guard book. 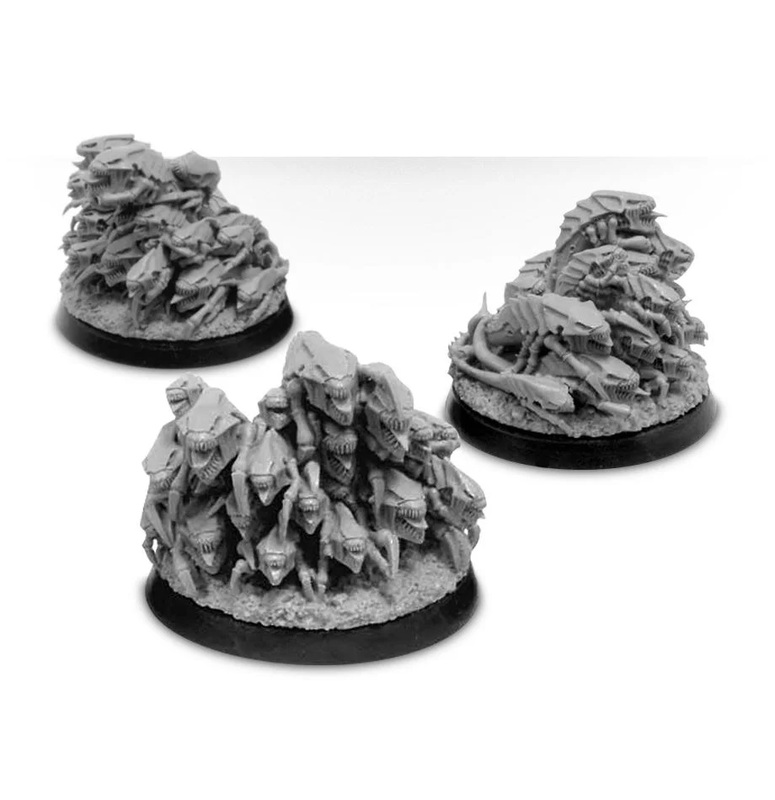 They are a cheaper option than Gaunts for Tyranids – and that’s saying something! They can be a nice point filler and thanks to their low profile and multi-wound stature; they can be plenty annoying to clear off an objective. If they are in synapse, they are even more of a pain to deal with. They aren’t particularly deadly so you shouldn’t fear the Rippers. 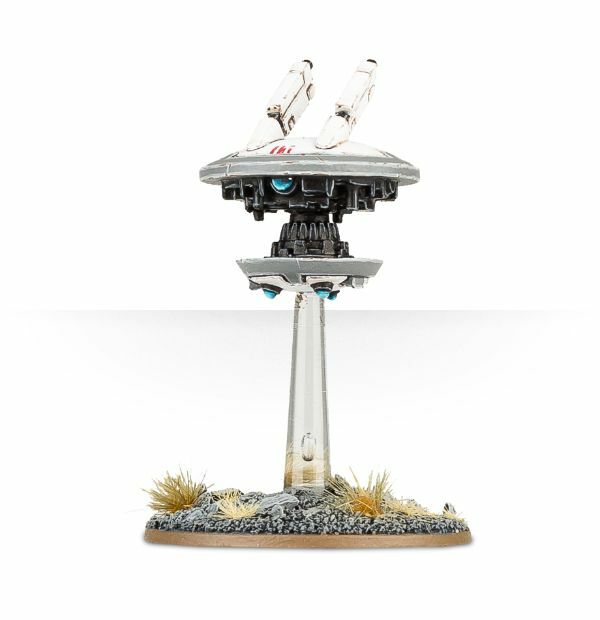 However, for Tyranid Players, they can be also be used as a perfectly fine speed bump unit or to help cover a flank from Deepstrikers. And did I mention they are cheaper than Guants?! A squad of Guardsmen is the O.G. of the Best of the Worst. 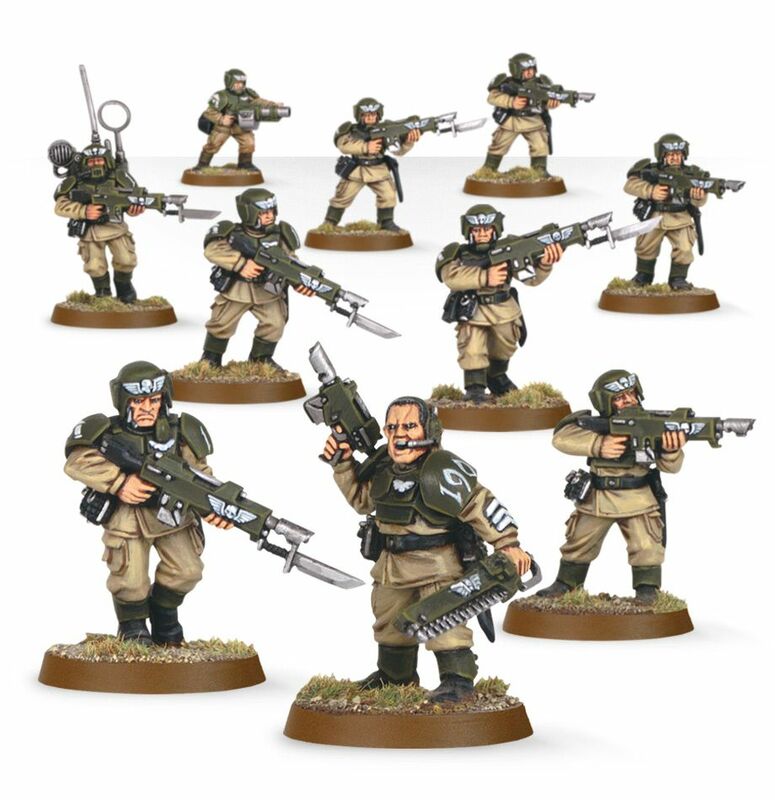 I was going to mention conscripts, but nowadays, just taking a “real” guardsmen squad is a better option. I think their inclusion as the bonus unit is pretty self-explanatory. Who did we leave out? Let us know your favorite “Best of the Worst” units in the comments!